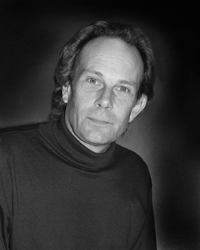 Allan Cooper has published over a dozen books of poetry, most recently The Deer Yard (with Harry Thurston) and The Alma Elegies. He has twice won the Alfred G. Bailey Award for poetry. He is the founder of Owl's Head Press and has been the editor of the intermittently-published literary journal Germination since 1982. Cooper is also a songwriter and performer. He divides his time between Riverview and Alma, NB. 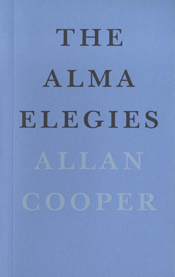 A two-part volume of poetry, Allan Cooper’s Alma Elegies pairs the poems from his very first book with new poems written in the same place. 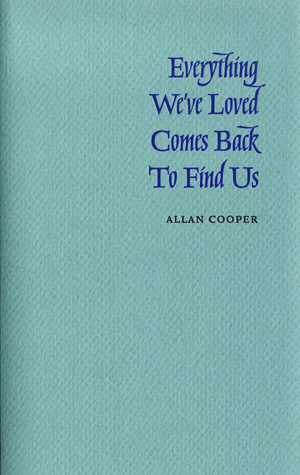 The first half of the book was written in the autumn of 1978, when Cooper was living alone in his great-uncle’s house. These poems were published the following year in Blood-Lines. Twenty-five years later, having raised a family in the same house, Cooper has written a series of reflections or ‘answering poems’ about occupying that space and about the coming of winter years later. Cooper’s early poems attend to the qualities of light, the texture of the soil, the turning of leaves and the build-up of snow with the gradual onset of winter. Inside the house, Cooper comes to know rooms still occupied by his ancestors as he makes space for his own occupation as a descendant and as a poet. These realizations are accompanied by tributes to the work and lives of other artists—Herman Hesse, Vincent Van Gogh, Robert Bly—whose paths inspire Cooper’s own and whose painting and writing supply images parallel to those in his immediate surroundings. In the second half of the collection, entitled ‘The Gathering Cold,’ Cooper offers reflections imbued with some of the same local imagery and personalities. 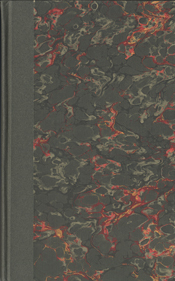 These new poems also acknowledge the weight of decades gone by and the sense of belonging that has developed over time. Cooper’s work engages the spirit of days and lives passed, and the animism of his environs. Here too, former existence filters into the present, as the light of bygone mornings colours the poet’s view of ones that follow, and bygone generations continue to fill the rooms of his family’s home.